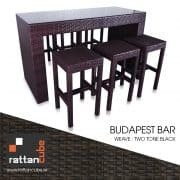 At Rattan Cube we take great pride in the fact that our furniture is hard wearing with UV protection for outdoor use. 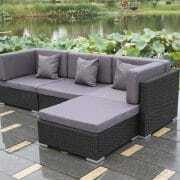 Quality garden furniture is all about both appearance and design. 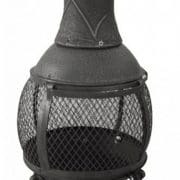 You can buy cheap furniture that looks great in the first month of summer, but under the constantly sun inferior materials will begin to fade or bleach. 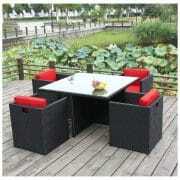 Rattan Cube furniture can stay outside no matter the weather. However, we do recommend covering your furniture when not in use to protect it from dirt and debris. With limited care, your furniture is guaranteed to last for years longer than plastic or wood of similar style. 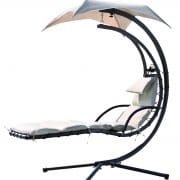 Even when Rattan Furniture gets dirty during a particularly rough winter, the synthetic material is easily washed down in preparation for brighter summer days. You won’t have to purchase expensive or chemical cleaning products to get your furniture looking great again, either. 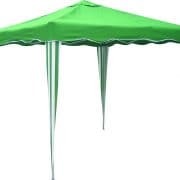 We also recommend covering your furniture when there is a threat of rain – simply because it means you can enjoy lounging in the garden right away when the sun comes out. 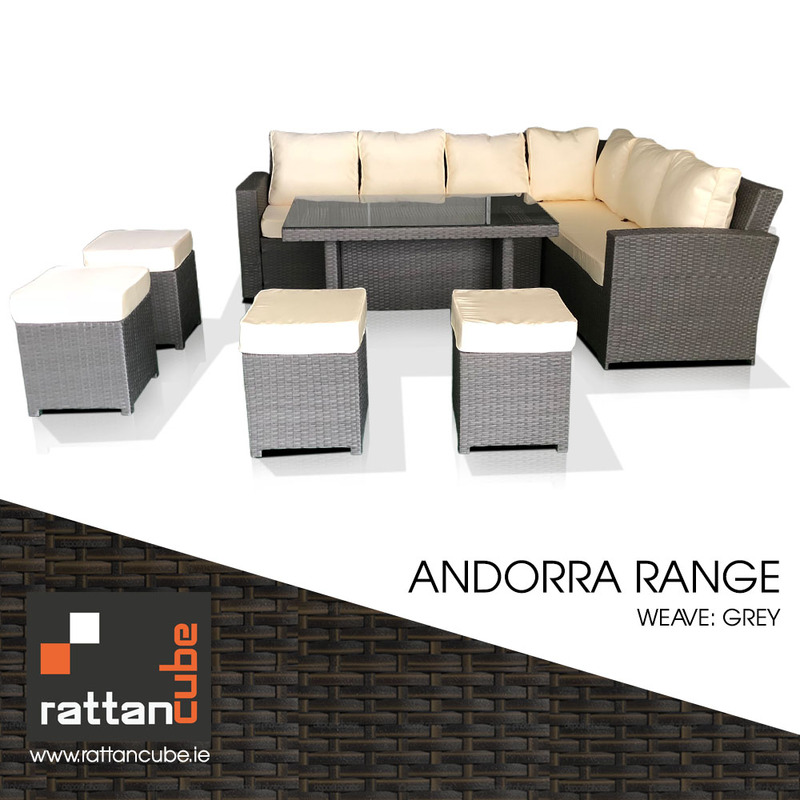 All Rattan Cube furniture is child friendly, so you won’t have to worry about too much supervision when your little ones are playing in the garden. 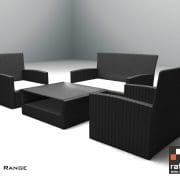 If you want to explore furniture options that will retain quality and colour throughout the summer, make Rattan Cube your choice this year. Here are our top 3 best seller's this month! Father's Day Gift Idea right Here!